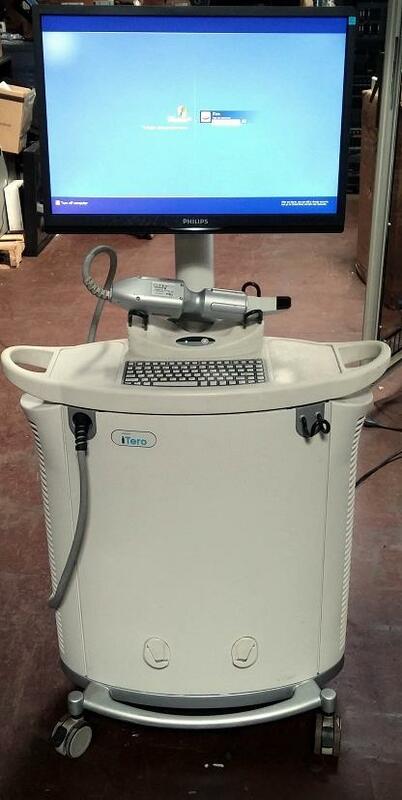 Cadent Itero HDU-U Intra-Oral CAD Impression Scanner, used. Does not come with manual or foot switch. Unit powers up, no further testing was performed.